I’ll be hosting this weekend’s edition of Sunday Morning News… Topics include a simple new test to see if you’re a psychopath, we’re all sleep deprived and headed for early graves, and there’s some kind of big sport ball match happening Sunday so we’ll be talking about that too. 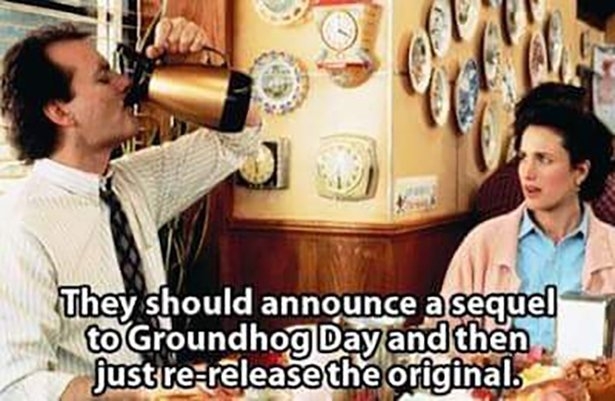 It’s also the day before Groundhog Day. 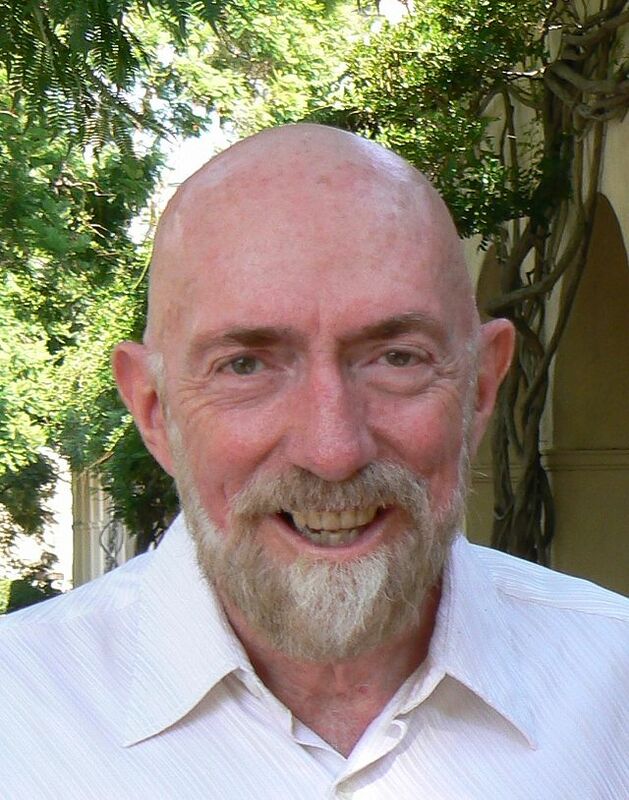 All that and the Nine News Nuggets You Need To Know this Sunday morning at 9 on KFI. Awards season is in full swing, and every conscientious movie fan is catching up on all the nominated movies and performances. The movie Whiplash is amazing not just because of the freakishly great performance of J.K. Simmons, but because of the final scene in which the relationship between two characters completely, utterly changes from hurt, hate and anger to forgiveness, acceptance and even a measure of affection — all during a drum solo — without a word being said. 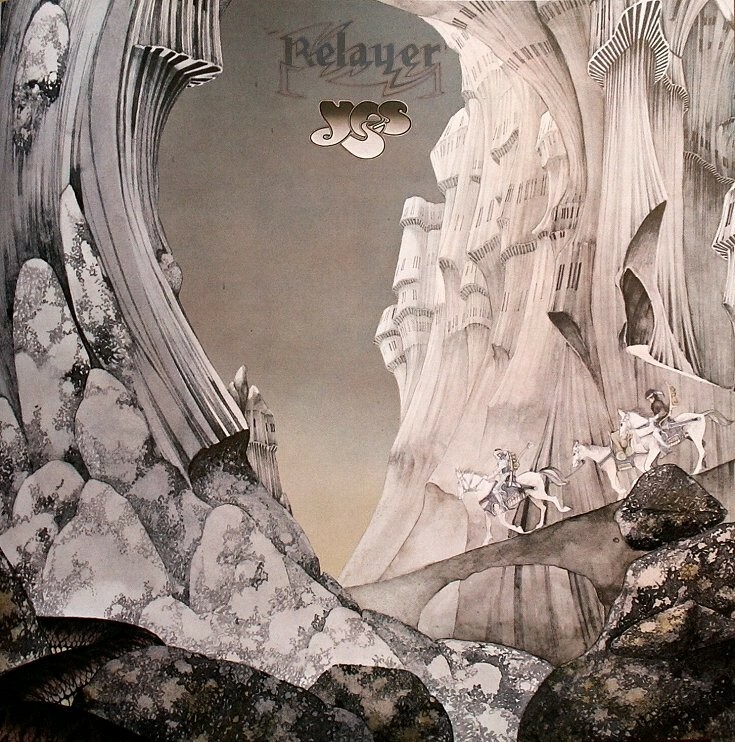 Just got the Steven Wilson surround sound mix of Relayer by Yes. The biggest difference is of course the much cleaner and clearer sound. The “battle sounds” are gone from the new stereo mix of “The Gates of Delirium” because they couldn’t be found anywhere in the original masters — but without them the sound of the band really comes to the fore. “Sound Chaser,” a sometimes-cacophonous jazz fusion experiment very uncharacteristic of Yes really benefits from Wilson’s remixing. A brilliant piece, it was sometimes lost in a bit of mud. The mud is gone now. The new stereo mix of “To Be Over” has some noticeable instrumental differences, with bits previously mixed very low or absent altogether have been brought into the open. All in all, packaging included, the price tag for the “Definitive Edition” remix by Steven Wilson is well worth it, as were Wilson’s remixes of The Yes Album and Close to the Edge. I think for freedom of the press to really mean anything, it has to have the right to offend. If a publication doesn’t have the right to publish something that offends someone, it doesn’t really enjoy freedom of the press. That’s why no matter how offensive an editorial cartoon is, no matter who the target is, be they Christian, Muslim, Jew, atheist, Zoroastrian or whoever, the right to publish them is very important. That goes for political subjects as much as religious, or any other topic that provokes a reaction. It is those testing the limits of freedom at the very edges who ensure the rest of us are still free. 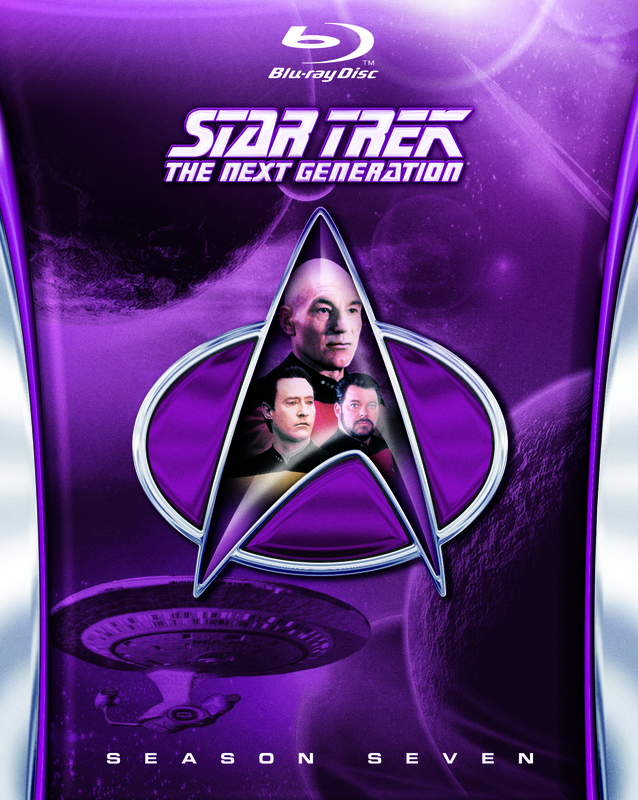 I finally got my Blu-rays of season 7 of Star Trek the Next Generation, its final season, and the series finale “All Good Things,” to this day, remains one of the finest final outings of any TV show ever. THAT should have been a movie — it was far better than any of the TNG-era motion pictures. Who can beat the non-stop time-shifting plot, the final shot of Picard finally joining the crew for poker, and the last line, “The sky’s the limit,” as the camera pulls away from the ship? Brilliance. Applause every time.